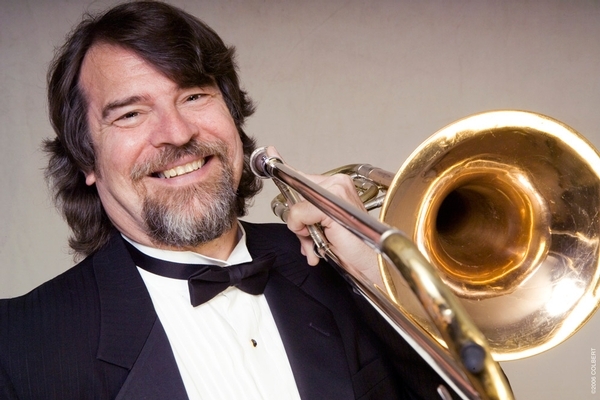 Chris Brubeck is an innovative performer and composer of contemporary music. Chris is a composer with a real flair for lyrical melody–a 21st Century Lenny Bernstein who will perform live at the Mansfield Center as part of the Great Falls Community Concert Association‘s 2018-19 season. Chris has created an impressive body of symphonic work while maintaining a demanding touring and recording schedule with the Brubeck Brothers Quartet. Classified features Chris’ composition for woodwind quintet. This innovative fusion of classical and jazz genres is performed with the Grammy-nominated Imani Winds.